Fans of Agents of SHIELD were a little worried going into the spring cancellation this year. The show had one of its best seasons but it reached 100 episodes which means it hit syndication. The show has never been a ratings smash even if it chugs along nicely. 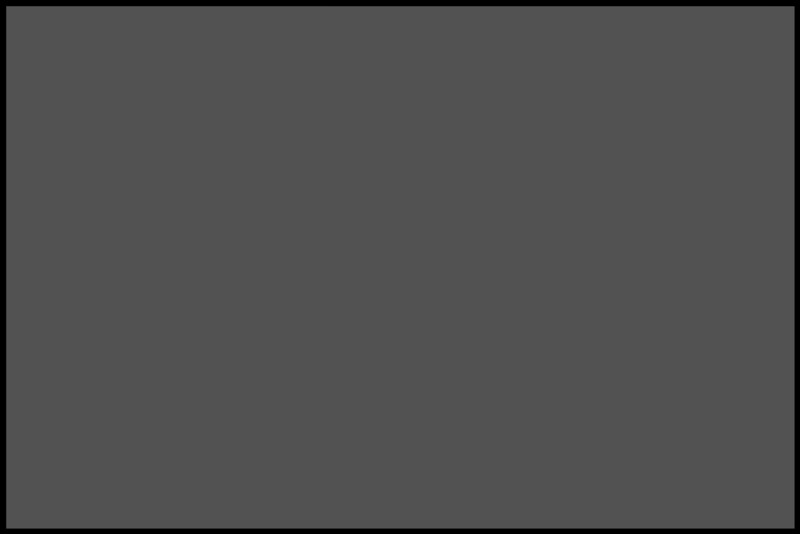 So when the show was renewed for a sixth season fans were both excited and a little worried. Excited because the show as renewed but a little worried that it was being cut to thirteen episodes and delayed until the summer of 2019. 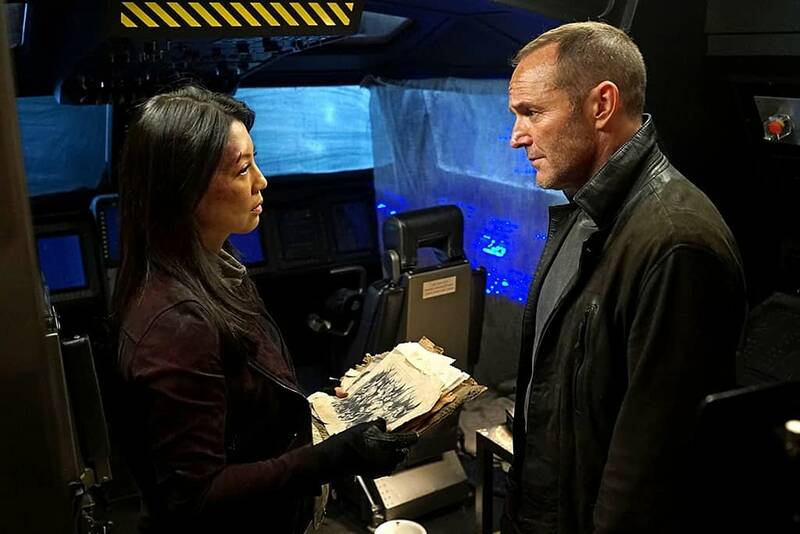 Titles: Agents of S.H.I.E.L.D., Best Laid Plans People: Ming-Na Wen, Clark Gregg Photo by Eric McCandless/ABC – © 2017 American Broadcasting Companies, Inc. All rights reserved. The Hollywood Reporter spoke to ABC Entertainment president Channing Dungey and asked her if the shortened season and summer order meant this was the last season of the show. We’ll see. I feel like last season was our strongest creative season ever and the fan base remains very loyal — and we do very well in delayed viewing. It’s my hope that by moving it to summer, where our live-same-day ratings are less important and it might be able to continue for longer. So it sounds like ABC still likes SHIELD, and wants to give it the best opportunity it can to survive. That means fans are stuck waiting over a year before they find out what happens next. It does mean the show gets a fresh start in a post-Avengers 4 world as well. What about other shows on ABC in the Marvel universe now that the Disney streaming service in launching? We’re cooking up a couple things for broadcast. There’s one that I want to talk about and [Marvel TV head] Jeph Loeb won’t let me.